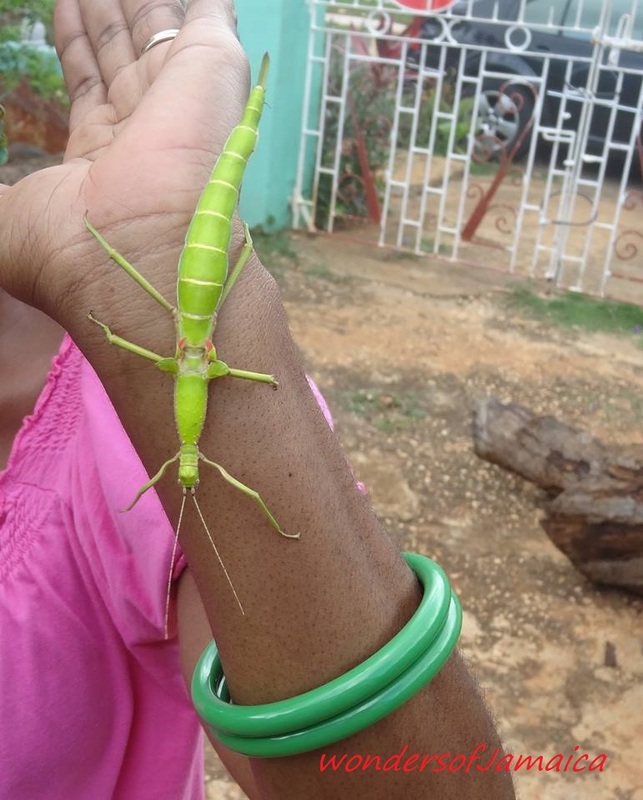 This entry was posted in Jamaican Insect, Photos and tagged Jamaica, Jamaican Insects, photography, Travel and Tourism, Walking Stick. Bookmark the permalink. OMG!!! Is that your hand? Whoever that is, is very brave. Yep that’s me lol, took a lot of mental focus.